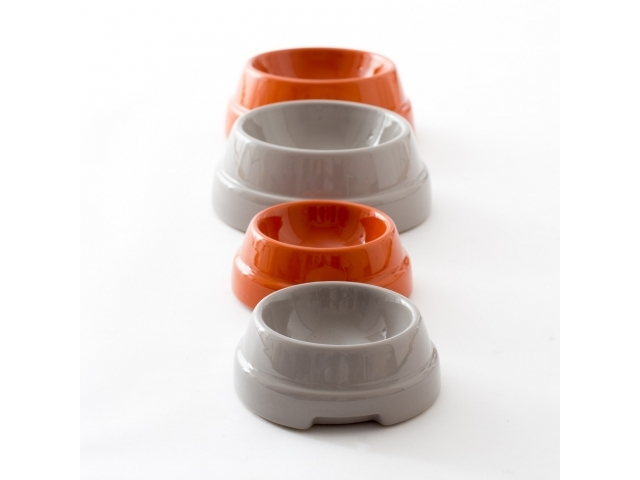 Stylish, durable and non-toxic, Sebastião is a dishwasher-friendly ceramic bowl painted with lead-free colours. 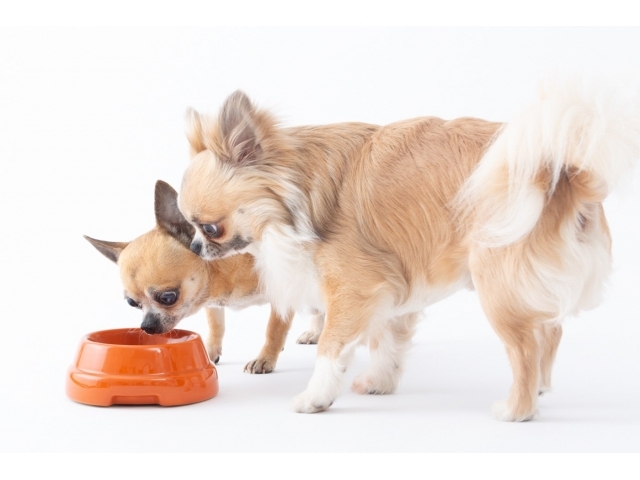 An anti-slip silicone bottom layer prevents the bowl from sliding away while your furry friend is enjoying its much-deserved dinner. This ceramic bowl is dishwasher-safe. 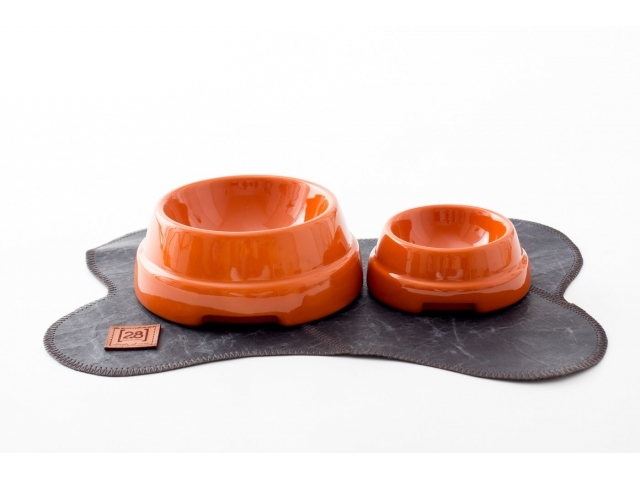 The bottom silicone studs prevent the bowl from sliding.